I have represented many clients charged with disorderly conduct after being arrested or issued a summons on the train platform. In many instances, these events involved either alcohol or an altercation with another individual waiting for a train or on a train. In some, but not all cases, the police issue complaints without ever seeing what happened. In most cases, the Transit or Port Authority police issue these summons on what appears to be a ticket. This is deceiving because it give you the impression that it is no big deal, until you do a little research and find out that it will appear on your criminal record if you are convicted and show up on background checks for minimally five years until you file an expungement petition after the waiting period. If you are like me then you will agree…this simply can’t happen without a fight. I have helped countless people from all walks if life avoid the penalties and avoid a criminal record. 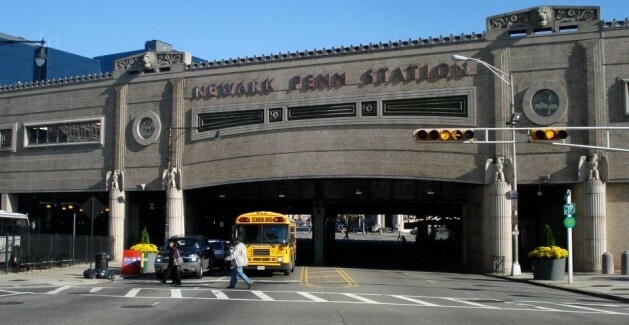 Most recently, I represented a teacher who was facing termination from her job because of a disorderly conduct charge issued by police in Newark at Penn Station. If I did not get the charge dismissed, she was going to be fired. After a couple months of litigation and multiple court appearances, I was able to achieve a dismissal when the State could not proceed because of procedural deficiencies with its case. In other instances, I have had cases dismissed following trial and a not guilty verdict. I am frequently appearing in the Newark Municipal Court and have been doing so for years. I have extensive experience in that Court and this is a benefit to my clients in my opinion. If you have been charged with disorderly conduct on the train platform, please don’t delay, call today.